Today I want to write a short blog about the dreaded critique. Well you know, maybe I still have that delusional self confidence, but I love getting feedback, because without it, I have no idea if the story is working. This is true for ALL writing, but right now I am focusing on novels, or children’s books in general. 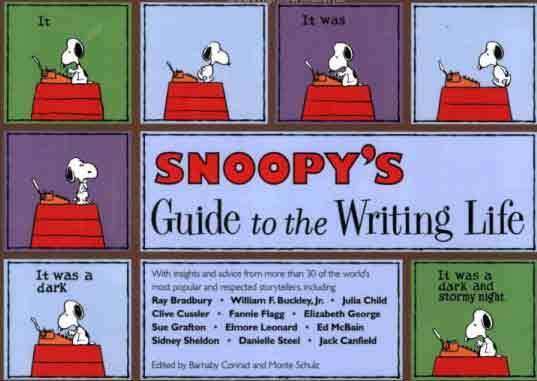 Here are some tips I have picked up along the way in my many years as a writer. 1. Be positive, always find something good to say about it-and not the font. Say something good about the work. This is someone’s work, they are a person too. Even if you hate it, find something good. 2. Be thoughtful and choose your words carefully when saying what isn’t working. 3. Keep your opinions of the story, or what this or that character would do etc, out of it. Talk about the writing. Don’t just assume because you didn’t like it, it’s not working. For example, I didn’t like the film, The English Patient, while every woman in American saw it multiple times, I was like “I wish I could get my two hours back.” BUT I know it was well done. The story worked, I just didn’t like it. If I was in the writer’s critique group, I would have been able to say that it was working and I would left my opinions out. 4. Don’t try to fix it, just say what isn’t and was is working for you. 3. Take what works and leave what doesn’t. If more than one person talks about the same thing, it needs to change. 4. Be open to change. Every writer has to change their stories. 5. Never defend your work. Just think about what is helpful for you. I don’t understand this bit. This character is telling me too much. The story gets stuck here. I’m confused about this. Etc. My son would never do that. The spelling is awful. I hate this type of story. You need to go back to English class. Etc. You know like, I personally hate Led Zeppelin, but I could teach a class on music theory using them as great examples of brilliant musicians. Remember just because you like something, that doesn’t mean it’s great, and just because you don’t like something, that doesn’t mean that it’s bad. I hope this is useful. It’s funny, I have been in a lot of critique groups and still you get people who defend their story to the ground, get upset if you don’t love it. And still you get people who are just plain rude, and or have no idea how to give a critique.